Paperless PTO is a unique program that benefits parent teacher groups in the US. Since 2007 we have been building e-Commerce websites and mobile apps for schools that are also effective fundraisers. The websites and mobile apps we build are loaded with features that make running your school parent teacher group much easier for your workers and volunteers. 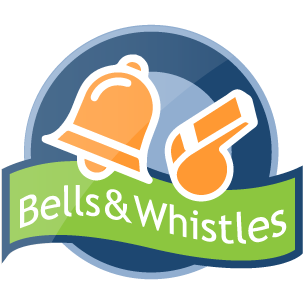 Be sure to ask about our Bells and Whistles Fundraising Program. It is built into the website you receive and it is also built into the mobile app you receive. Your school will easily raise funds with this program and your workers and volunteers will not have to do anything. We run the program while your students, parents, teachers and staff simply enjoy it. There are so many features to our program that we can spend 10 hours discussing it and still not cover everything. Your school may not need all of the features but you certainly will benefit from many of them. Give us a call or reach out to us to see if it is s a good fit for your school. 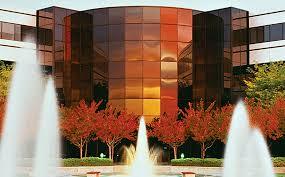 We were one of the first providers in this industry and have built our program from the needs of our customers. In all likelihood we have what you are looking for. If your school has a need that our program does not have, we will add it. If it benefits you it will benefit us.